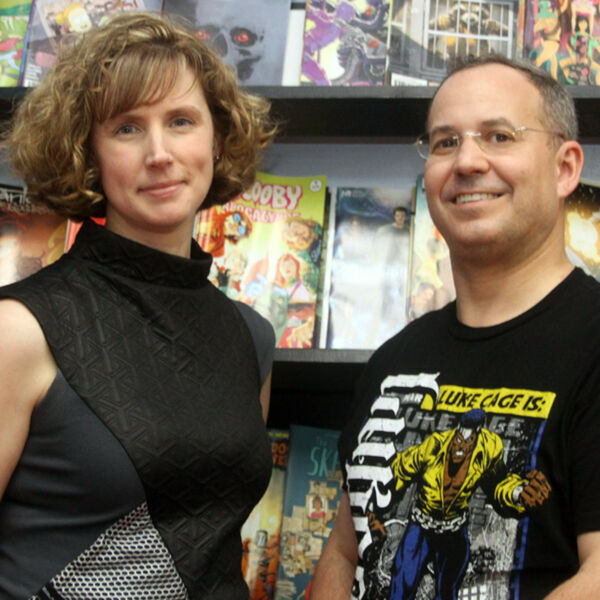 Christine Peek, Esq., joined Josh Gilliland to discuss the legal issues in Marvel’s Power Man and Iron Fist comic. In the story, the character Alex Wilder created a facial recognition app named Agnitus that is connected to police databases, which can create criminal records, falsify existing records, and issue arrest warrants. Christine and Josh dive into the legality of the vigilante group “Preemptive Strike” are using app to capture people and turn them over to the police. Christine discussed the issues with altering criminal records and how she would defend the fictional characters wrongly imprisoned without an arraignment for over a month. This podcast was recorded at Illusive Comics in Santa Clara, California. Music by Jordan Sledge.